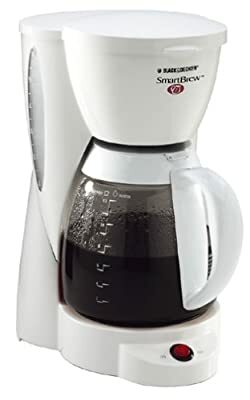 Product prices and availability are accurate as of 2019-04-12 17:24:54 EDT and are subject to change. Any price and availability information displayed on http://www.amazon.com/ at the time of purchase will apply to the purchase of this product. 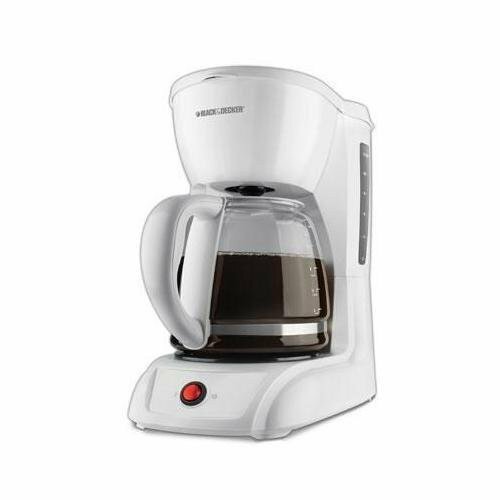 Black & Decker SmartBrew coffeemaker in white. 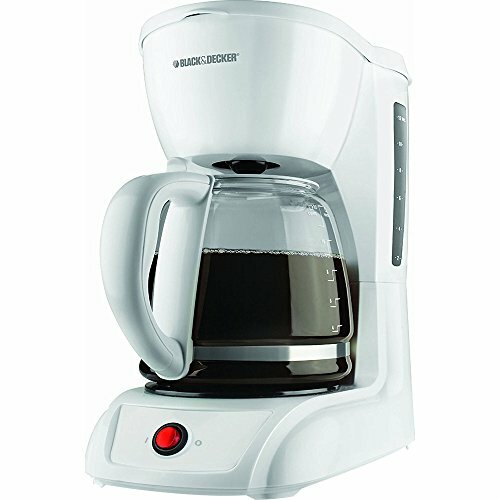 Includes 12-cup capacity, lighted on/off switch, removable brew basket, water window, cord storage and Perfect Pour carafe.